Our Valentine's Promotion: Free Gifts with Every Order! With every order placed between now and February 14, we will include a free Love Pack of our new Baa-Baa krak’ems (lamb brittle). 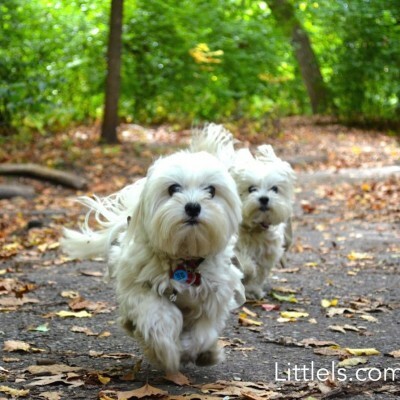 We will also mail one free Love Pack to one of your doggy friends, along with a personalized card, on your behalf! 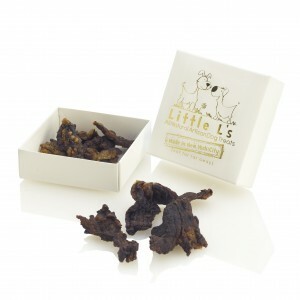 Get a FREE Love Pack of our Lamb Brittle for Your Doggy. We Will Also Mail Second FREE Love Pack + Personalized Card to One of Your Friends, for FREE, On Your Behalf! But wait! If you order two or more bags (small or large), we will also include a FREE sweet gift for YOU! We partnered with famous NYC-based artisan Fat Witch bakery to include free brownies with every order! When ordering, please indicated in the notes what flavor you would like to receive: Original, Caramel, or Snow Witch (White Chocolate). 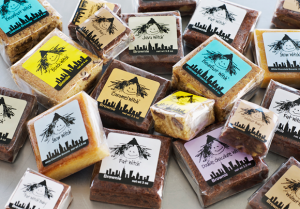 Get Free “Fat Witch” Brownie from NYC-based Artisan Bakery with Every Order of 2 or More Bags of Our Dog Treats! So what are you waiting for? >>>Get Your Doggy Valentine’s Gifts Now! <<<!